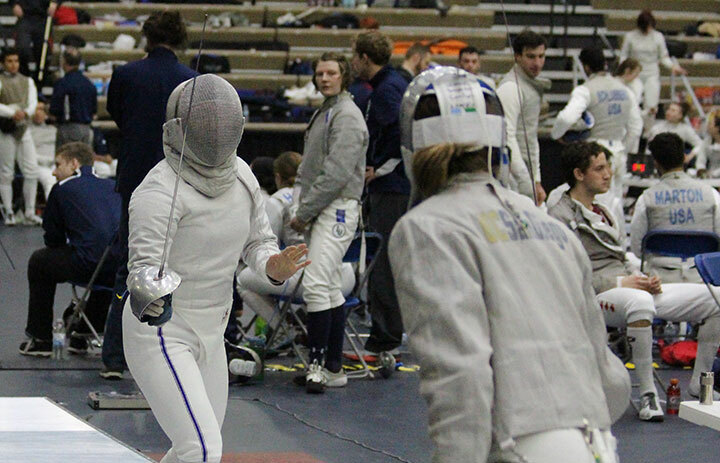 The Northwestern women's fencing team begins their 2018-19 campaign focused on continuing the momentum from last season and defending our Midwest Fencing Conference Championship title. Go 'Cats! "Thank you for your generous support of our program. Your contribution helps us provide an exceptional experience athletically, academically, and socially for our student-athletes." Finished with three All-Americans at the NCAA Championships. Set the program record for most wins in a season with 47 and the program record for longest win streak, which encapsulated 25 matches.